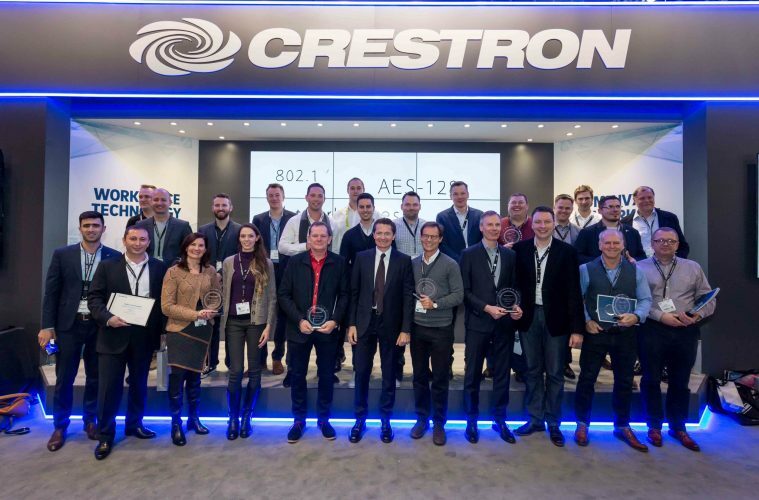 It’s that time of year again, with the winners of the Crestron EMEA Integration Awards having been announced at ISE 2019. Now in its 12th year, the awards are designed to highlight the achievements and technical excellence of Crestron integrators, consultants and programmers from residential and commercial projects through the EMEA region. AVIDEX SA impressed the judges with the integration of Crestron technology to provides a reliable and powerful infrastructure at the Agemar SA offices, including twenty meeting rooms, two crisis rooms, two training rooms and company board room. This ultra-modern upgrade at the University of the West of Scotland earned praise for the innovative integration of Crestron DM NVX to enhance the collaborative learning experience for students. The impressive 87m luxury superyacht wowed judges with its comprehensive upgrade. Equipped with a high-quality audio system to deliver an outstanding entertainment experience on board, alongside an intelligent Crestron UI allowing staff to manage incoming requests with ease. LANGARD s.r.o. were praised by judges for integrating a cutting-edge system that enhanced performance and ease of use. As a respected, historical building it was important the upgrade was effective yet complimentary to the Museum’s renowned heritage. Winning the judges over with the integration of a standardised lighting scheme across 24 outlets, Triac have improved energy efficiency whilst creating a warm and inviting atmosphere. Nando’s South Africa now have an efficient solution that can be controlled via the cloud. 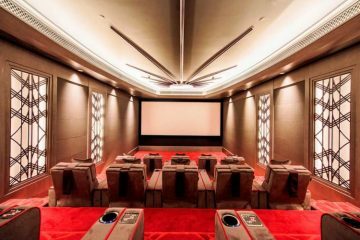 With guest and staff satisfaction at the heart of the project, this large-scale integration equipped 184 rooms with an automated Crestron solution to control lighting, motorized blinds, temperate management and in-room AV. 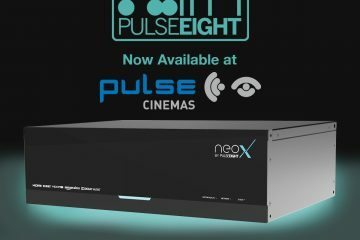 Described by the judges as a clear winner, MK2 Audiovisueel BV delivered a user-friendly and future-proof Crestron control solution to operate lighting, climate, audio and visual control at the touch of a button. Environ successfully installed an intelligent system to improve connectivity for all generations living at this historical site and family home while enhancing its environmental credentials, impressive architecture and interior design. This stand-out Georgian Home epitomises the Ultimate Crestron Home. 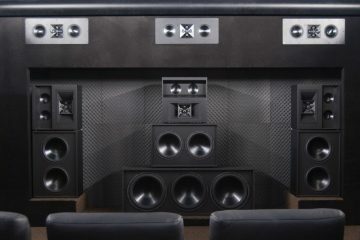 Clic2Control have integrated a feature-rich Crestron solution throughout the new property to control lighting, audio, security and a range of entertaining spaces including an impressive home cinema. HIGHLY COMMENDED: Aesthetix Integrated Systems with the AL Khor VVIP Farm Villa, Qatar. The London Dock Clipper Wharf development hosts Europe’s largest installation of Crestron Pyng. 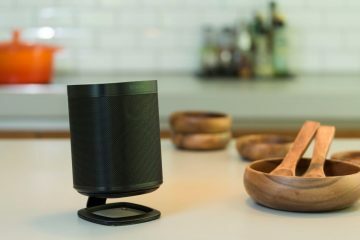 Impressing the judges with its ease and flexibility, Imagine This have integrated a control system in every apartment that can be instantly personalised to suit each new occupant. Catering to the needs of the senior population, G-ACTIV MEDeTIC Technologies upgraded 122 apartments at the complex with an intelligent Crestron solution, allowing care providers to monitor any sudden changes and to provide assistance if required. Praised by the judges for optimising convenience and health, Audio Visual Solutions installed a selection of intelligent features to enhance wellbeing including invisible technology, intuitive one-touch automated routines, purified air systems and circadian lighting. 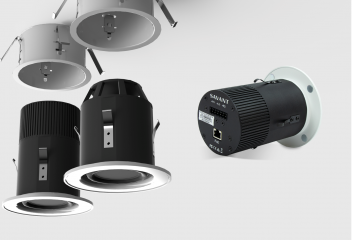 Rewarded for its ability to simplify technical processes, Lamina is installed in all Ultamation residential projects. The flexibility of this GUI allows for the use across a range of devices, with the ability to personalise settings to suit individual needs. The iconic Centre Point development hosts a range of luxury apartments. SmartComm ensured the apartments within this 34-storey building included a state-of-the-art and high-spec Crestron smart home system to compliment the sleek and modern design. A clear winner in this category, the Hampstead home boasts an intelligent Crestron lighting and shading system that stands-out. Winning functions include simulated occupancy and astronomical clock timers to provide the homeowner with peace of mind anytime, anywhere.